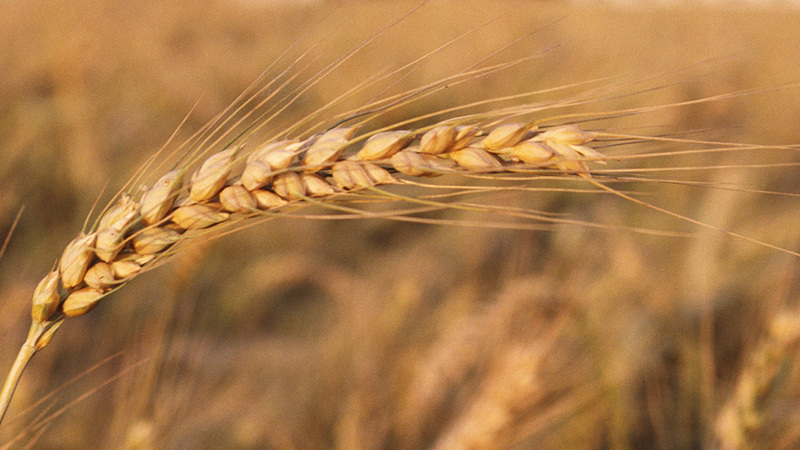 Farmers have been left playing a waiting game following Wellgrain going into administration. The company appointed administrators on March 2. Cambridgeshire farmer and chairman of NFU Ely and Soham branch Luke Palmer said he had been left without payment. “Basically, it is irritating beyond belief,” he said. He has advised anyone affected to contact NFU Callfirst on 0370 845 8458. He added farmers affected should be honest with their suppliers they owed money to about the situation. While some farmers were owed considerable amounts of money, others have grain in storage with the company which has not yet been sold. Mr Palmer said he felt cheated. A spokesman for Grant Thornton confirmed administrators had been appointed. “The company, based in Cambridgeshire UK, is a trader of agriproducts and employed 31 staff, all but three of whom were made redundant following the administrators’ appointment. “The administrators are currently exploring a number of different options for the future of the business." The administrator will send out a report within 8 weeks of the date of appointment.